It’s already time to start thinking about the 2018 SXSW Film Festival. This year marks 25 years of SXSW Film and we can’t wait to celebrate this historic occasion with you. Below you can find out more information about our film tracks for the SXSW Conference programming and how to be a part of SXSW 2018. We were blown away by the innovative programming submissions for 2017, so we’re excited to begin looking ahead to next season. Be part of SXSW 2018 – propose programming ideas through PanelPicker® through the July 23 weekend extension. PanelPicker is the official SXSW user-generated session submission platform. 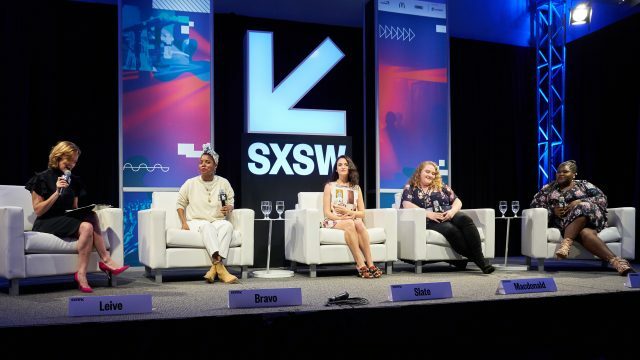 This easy, two-step online process allows the SXSW community to have a voice in what creative and thought-provoking programming is scheduled at the SXSW Conference. Don’t forget that film submissions, showcasing artist applications, Interactive Innovation Awards, SXSW Accelerator Pitch Event applications, David Carr Prize, and the SXSW Art Program are now open – learn more about how you can apply to participate here. We hope to see you in March!